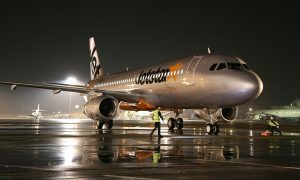 Jetstar Asia has announced a new direct service from Singapore to Clark International Airport, the growing international gateway serving Metro Manila, Central and Northern Luzon. 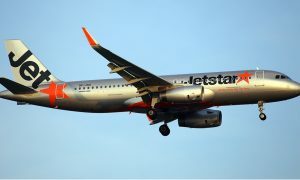 From 28 November, Jetstar Asia will operate three weekly services from Singapore to Clark in Pampanga province, broadening the low-fares options for Singapore travellers and Filipinos working in Singapore. Central Luzon, home to more than 12 million people, is a growing metropolitan and Clark International Airport provides the gateway to this populous and under-served region. Jetstar Asia CEO Mr. Bara Pasupathi said, these services would be Jetstar Asia’s first services from Clark International Airport, the complementary gateway to the Ninoy Aquino International Airport (NAIA) in Manila. 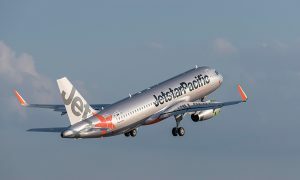 The launch of the new Jetstar Asia service comes as welcome news to the Philippine government as it increases capacity into the country as well as expands the catchment area to a fast-growing region just beyond Manila. “Low fares travel in the region is booming, and these additional services give another option for direct services to the Metro Manila Area,” said Mr. Pasupathi. 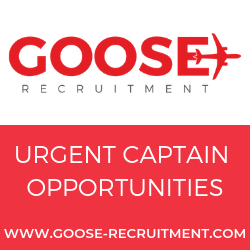 “Throughout the year, we see constant demand for travel between Singapore and Luzon. Providing this low-fares option from Singapore means that the Filipino population in Singapore – and their family members – can now enjoy the option of affordable travel on Asia’s best budget carrier,” said Mr Pasupathi. “We know that many travellers to Pampanga can add as many as four extra hours to their total travel time due to traffic congestion when they fly into or out of NAIA. Flying directly to Clark would reduce the travel time by at least half. 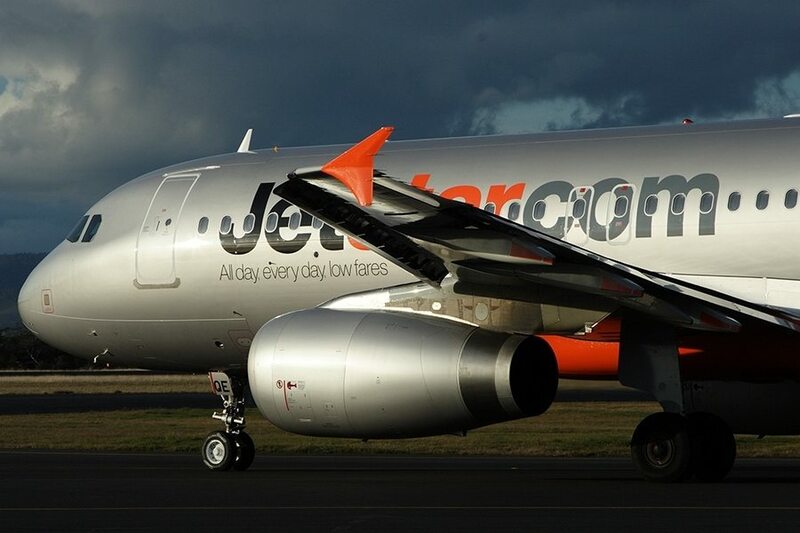 “With the addition of this new route, Jetstar Asia now provides more than 410,000 seats a year in total capacity between the Philippines and Singapore. The new Singapore-Clark service, which offers 56,000 extra seats per year, is Jetstar Asia’s support towards the Philippine Government’s agenda to ease congestion at NAIA” said Mr Pasupathi. From Singapore, Jetstar Asia also operates up to 19 weekly services to Manila and up to five weekly services to Osaka in Japan.